N.B. This style can be distressed if preferred. 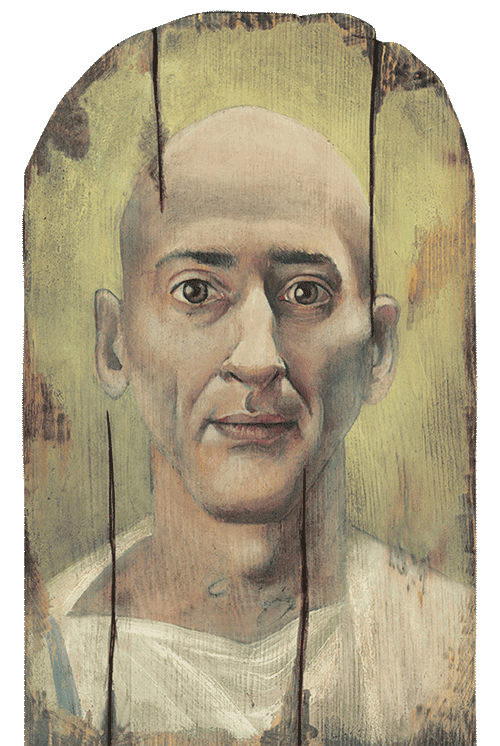 Adore the style of this painting on wood, great face, great picture. My first ever attempt with oils!